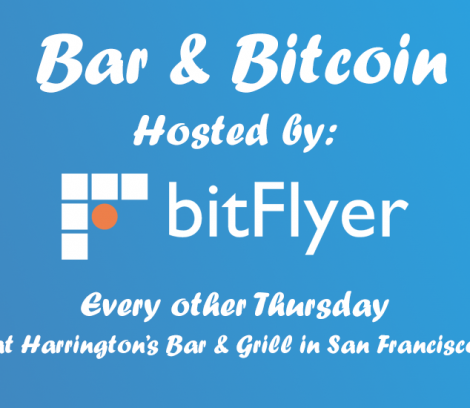 Join us every other Thursday for Bar & Bitcoin, a local Bitcoin Meetup in San Francisco, hosted by bitFlyer USA. Grab drinks and network with fellow community members in the city’s Financial District! 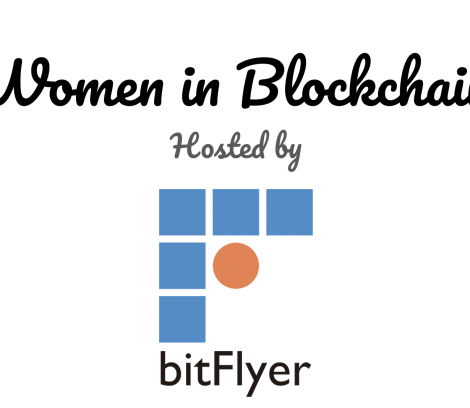 Each gathering consists of casual networking time to meet and get to know others in the industry, with drinks provided by bitFlyer. 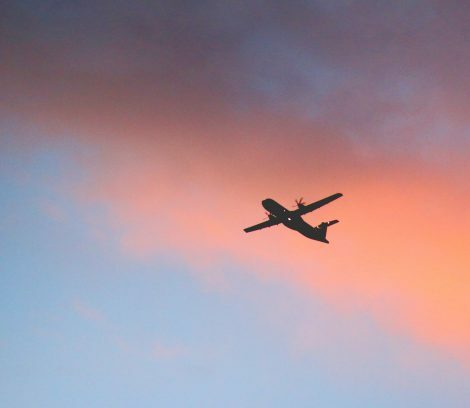 Discuss current projects you’re working on, troubleshoot problems you might be facing, review interesting articles and applications, and connect with others in the space. In the future, we’ll bring in guest speakers for engaging discussion opportunities, as well as give out fun prizes to attendees. 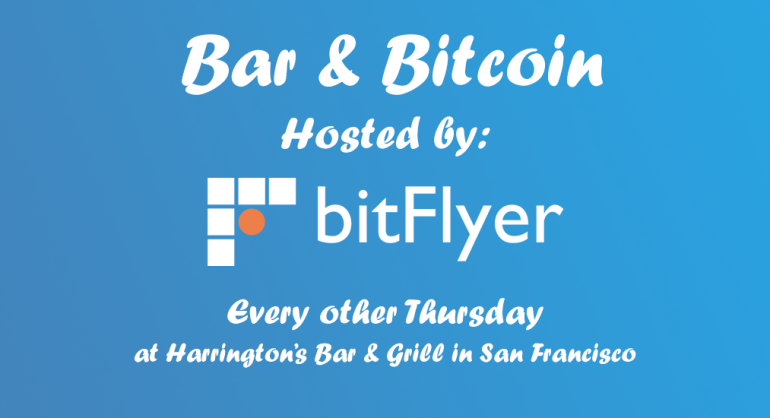 We will convene at Harrington’s Bar & Grill, located at 245 Front St, San Francisco, CA 94111. 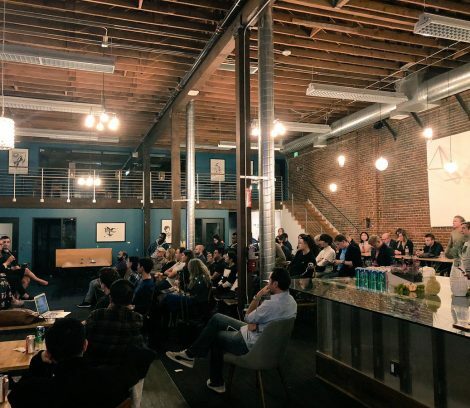 You can join our Meetup group to be notified of future gatherings and speakers here, and RSVP to today’s event here. We hope to see you there! Alex Whitney is a student at the Minerva Schools at KGI, majoring in Brand Management. 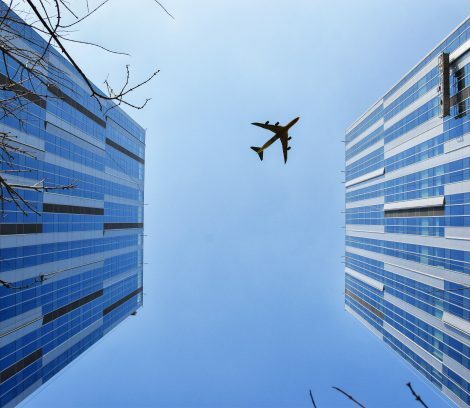 Recently exposed to the world of virtual currencies, he's diving headfirst into the industry at bitFlyer. 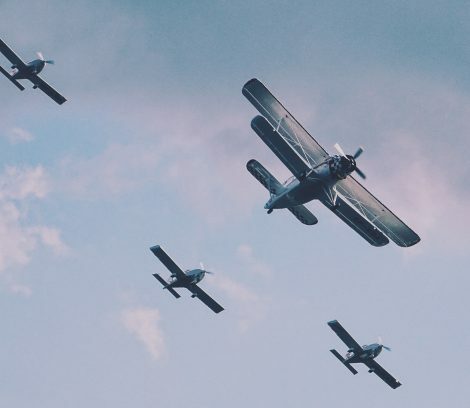 World’s Largest Bitcoin Exchange Launches in the United States.